How Can 3D Repo Benefit Your Next Project? 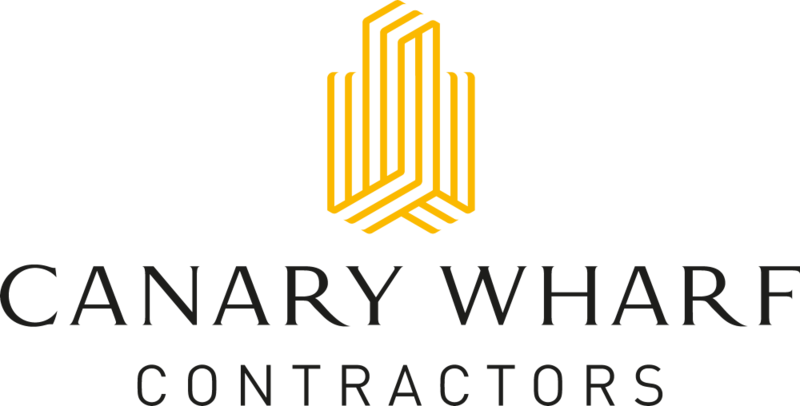 The construction industry is infamous for errors, omissions, overruns and spending substantially more money than budgeted. See how 3D Repo can help you manage your next project to bring it in on time and budget. Say goodbye to lost emails and waiting for inefficient coordination meetings to share information. 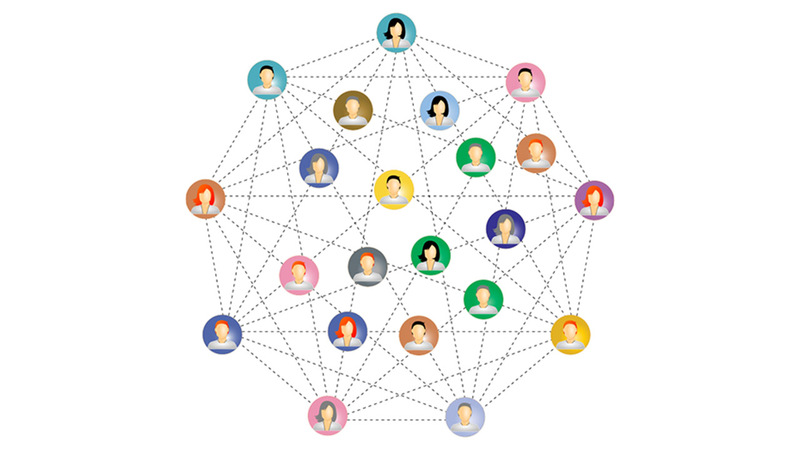 Multiple teams collaborating in different offices, regions or even different countries can share issues and communicate with ease thanks to 3D Repo’s cloud-based platform. Access your models through your web browser whenever and wherever you are. 3D Repo’s health & safety tool, SafetiBase allows users to identify issues and potential hazards with the model before any people set foot on site. These issues are then assigned to the appropriate person or team to find a solution to the problem and mitigate any risk to make for a safer build. When it comes to handling issues, coordination meetings can really stall the progress of a project. 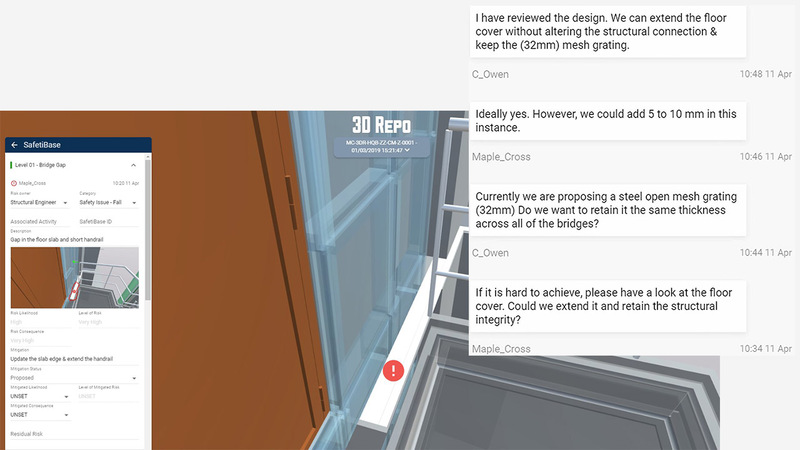 3D Repo's Issue Tracker holds people accountable. All issues and actions are transparent for all stakeholders to see, and 3D Repo holds a full audit trail of issues and comments. 3D Repo boasts full recording and dialogue capabilities, allowing every party in a project to interact in real-time. 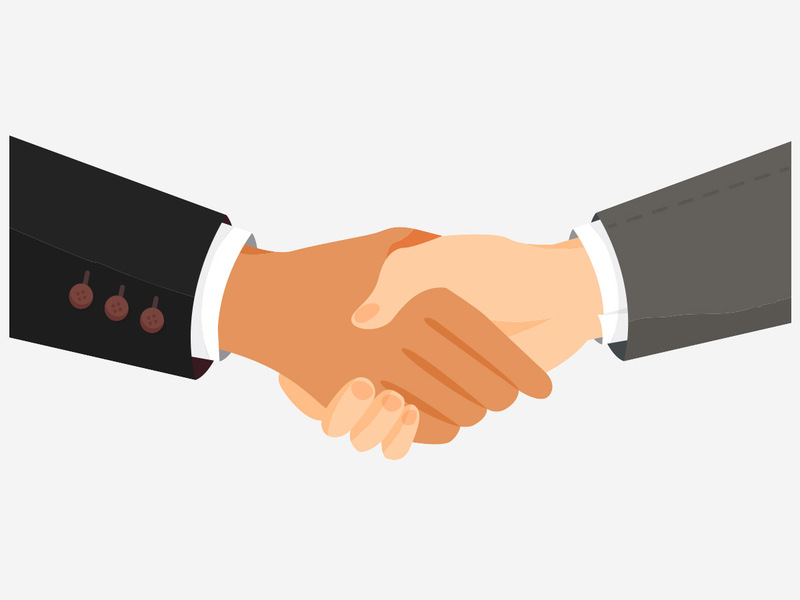 This leaves a consistent paper trail of the project’s progress, so everyone knows what is going on and any potential problems or legal issues can more easily be resolved. Issues that arise during a construction project can cause major delays and impact profits. Using 3D Repo’s Instant Clash tool helps to visualise clashes exactly where they appear before any construction takes place, preventing re-work and saving time. Provide access to anyone with a web browser whenever they need it; No more lost files or emails. Increase overall project productivity and transparency with an overview of tasks that have been assigned to consultants and contractors. Simplify project management, interdisciplinary collaboration and file management through an easy to use web app. Manage all changes and updates from all stakeholders with the ability to roll back to any previous revision. Organise design review meetings digitally over the Internet regardless of where the teams are. Share your sensitive project information under the same level of encryption as with online banking.